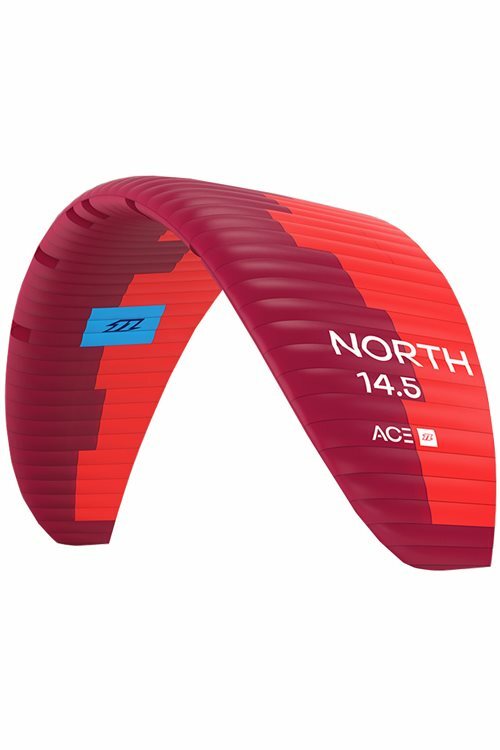 The ACE is the light wind foil kite in the range, made for intermediate to advanced riders who value performance above all else. Developed alongside some of the best hydrofoil racers in the world the kite offers some unique characteristics. The ACE is extremely lightweight and uses some unique and exceedingly durable materials. It has a huge wind range with massive depower and offers unrivaled hangtime; it can be ridden with a twin tip for freeride riding or with a hydrofoil for both racing and freeriding. 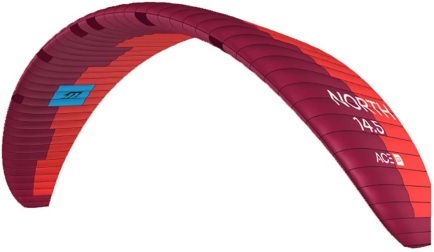 It provides immense amounts of lift, making foiling, tacks, gybes, and tricks easy.